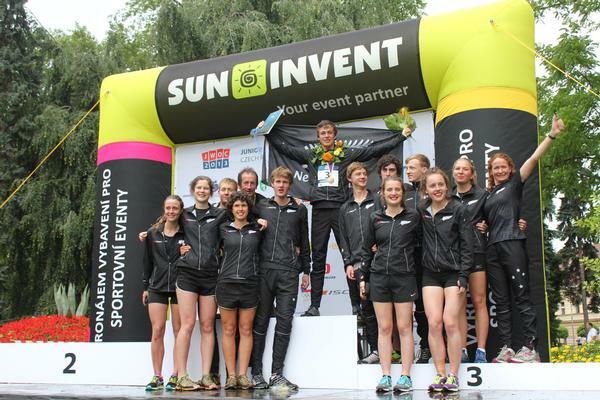 New Zealand orienteer Tim Robertson (Hutt Valley) took third place in the Junior World Orienteering Champs Sprint in Czech Republic. Robertson took 14m 47s for the 2.4km course through Hradec Králové, one of the oldest towns in Czech Republic. He was just 12 seconds behind the Swiss winner. Nick Hann (Wellington) had the best result of the Kiwis in the long distance race finishing 14th. Attention now turns to Finland for the World Orienteering Champs with races through out the week.